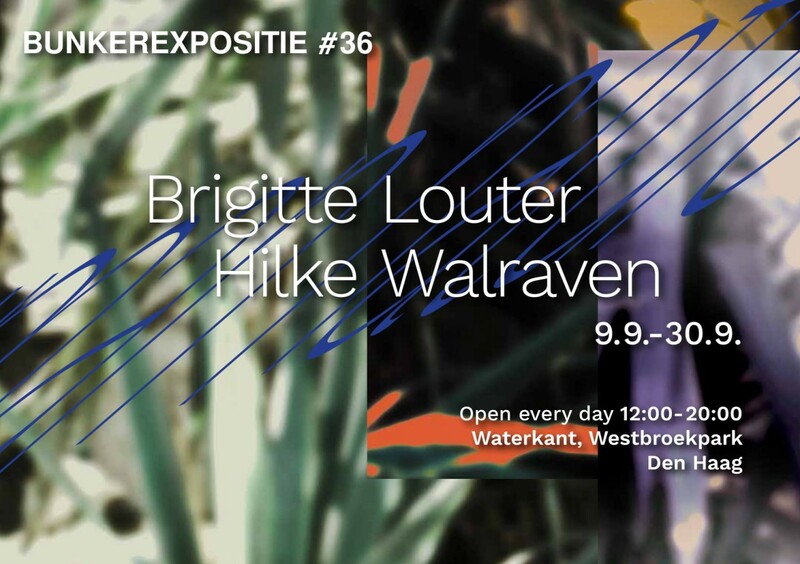 Visual artists Hilke Walraven and Brigitte Louter exhibit their work during the third and last exhibition of the series "human nature". The chosen theme explores the meaning of nature in a world where human interference is visible everywhere. Their three week collaboration takes place currently inside the WII bunker V.192, where the artists are focusing on site specific work. The opening will be celebrated with drinks and live music by bands Juan Juan & Mystery guest and Burger Service.